These are the average ratings for Jassim Bin Hamad Stadium as submitted by our registered users. No photos have been added of Jassim Bin Hamad Stadium. Have you been to Jassim Bin Hamad Stadium? Do agree with what has been written above? Do you have a different opinion from when you visited? Make your voice heard, click here to write your own review. 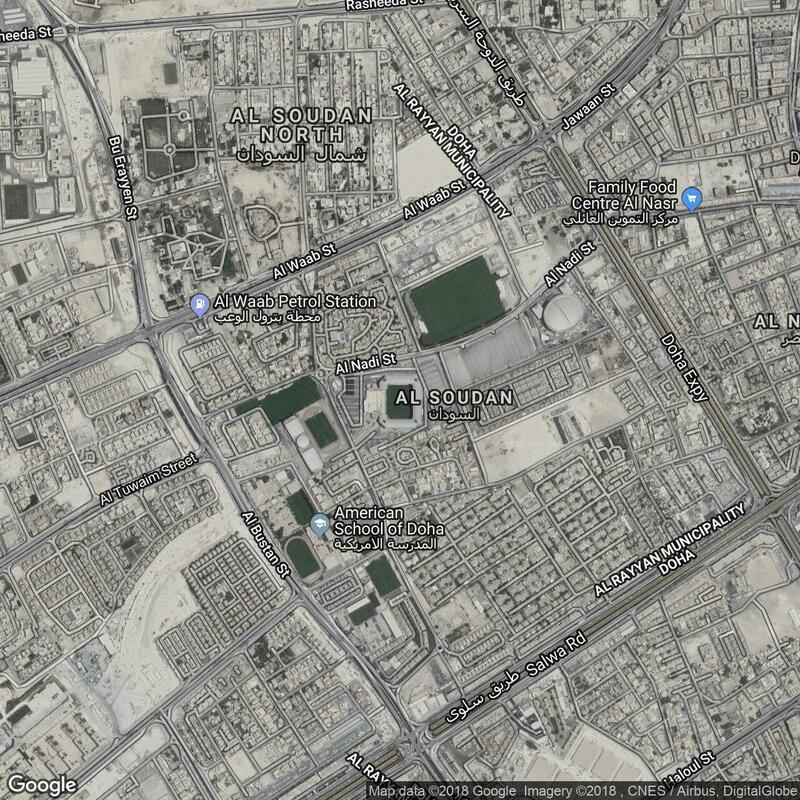 Nobody has added any facts about Jassim Bin Hamad Stadium. This website is excellent covers the Qatar Stars League - the main football league in the Country. 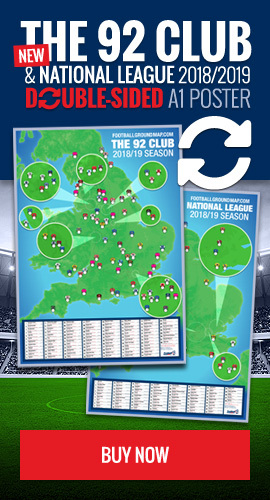 Provides information on Teams, Stadiums, Upcoming Fixtures and opportunity to buy tickets in advance online.